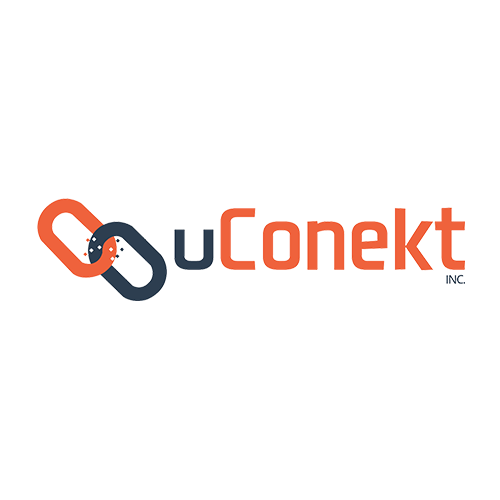 uConekt is a IDentity Solutions company with a vision to create a secure environment for those exposing their personal IDentities to external programs and services such as payment, blockchain, cryptocurrency, banking, and other transactions. The solution is uBoltTM: an advanced multi-factor authentication (MFA) device so businesses can PROTECT their clients’ payments with the full benefits of frictionless transactions with TRUST. MFA technology plays a significant role with the rise of E-commerce sector, growing number of online transactions, network security threats, connected car and legislative compliances.